Say cheese and snap a selfie with instant capture and printing – the perfect pocket-sized solution for fun photography on the go. Pop and print in an instant with the pocket-sized Canon Zoemini C. With a selfie-supporting reflective mirror, smudge-proof ZinkTM technology and sticky printouts, it’s the portable instant camera printer that helps you make the most of every moment. 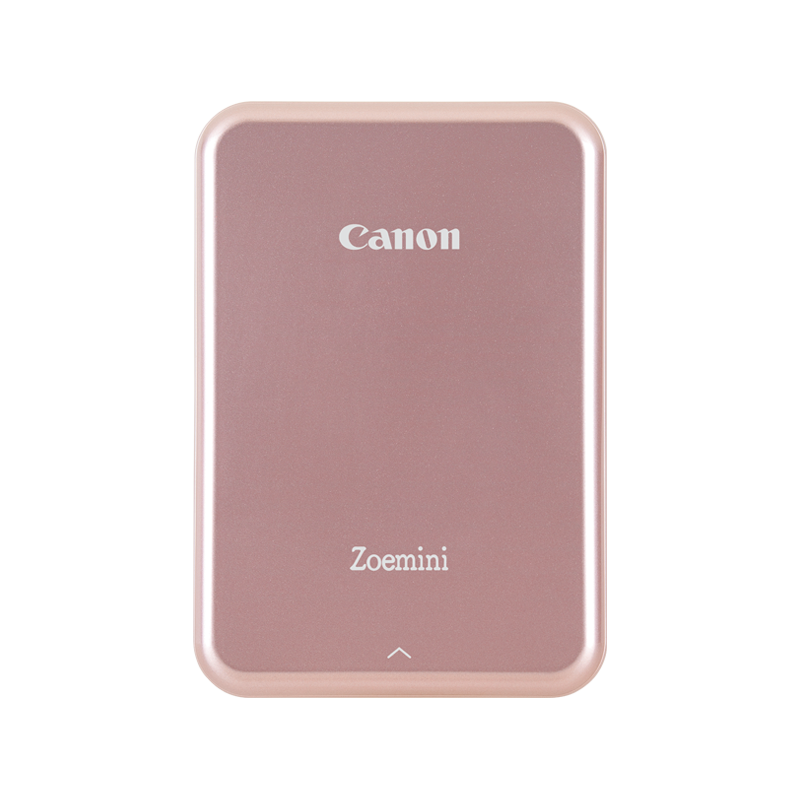 Available in four cool colours, the lightweight Canon Zoemini C is the perfect pocket-sized companion – its sleek design fits easily in your palm, pocket or bag for exceptional portability. Everything you need to snap, print and stick on the go. *Photos taken with Canon Zoemini C can be saved to the Micro SD card. Images cannot be uploaded to Canon Zoemini C from the card.